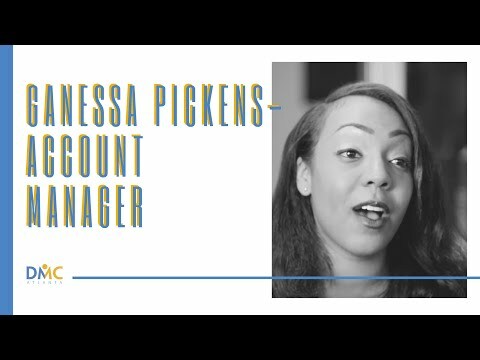 Ganessa Pickens was born and raised in Riverside, CA. She graduated from Grand Canyon University with a BS in Marketing. Ganessa is a very family oriented person who loves spending time with those who are close to her. One thing DMC Atlanta provides her with is a home away from home. The environment is filled with people like her, seeking opportunity and striving to hit goals.